Replacing Oracle Discoverer or require improved reporting for EBS? Replacing Oracle Discoverer or looking to improve end-user reporting for Oracle E-Business Suite? Why not Switch to Qlik. 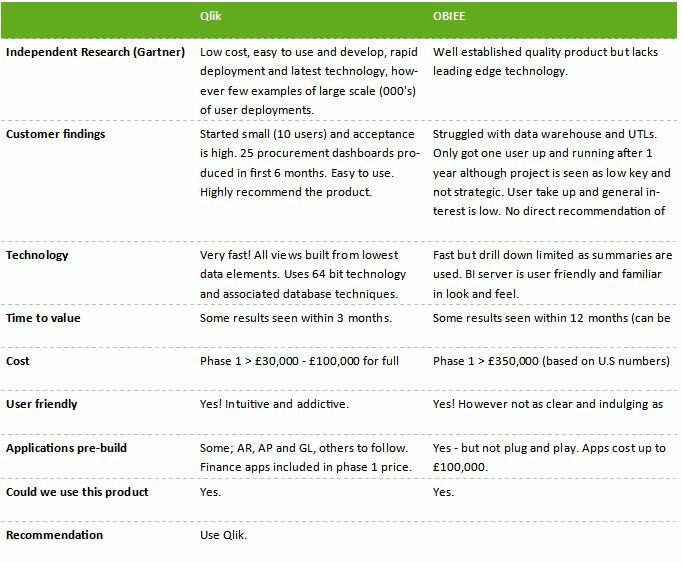 Qlik meets the criteria for a perfect Oracle Discoverer replacement tool. It may be time you switched to Qlik? Oracle Discoverer is a reporting tool that was brought to us in the 80’s and has evolved at a very slow pace over the last thirty years. Since then there have been huge changes in agile self-service analytics resulting in various BI tools on the market. 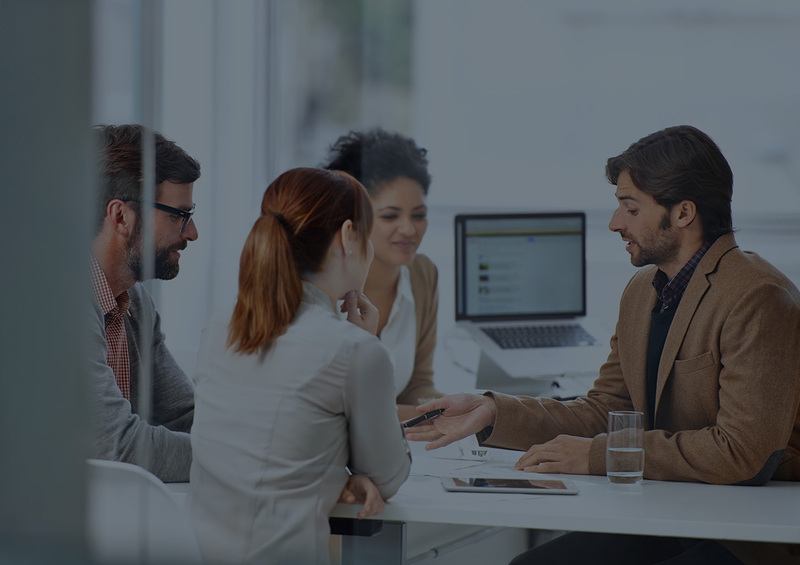 Towards the end of June 2014 Oracle users were informed that Oracle will be discontinuing its premium support services for the product, putting an end to the evolution of Oracle Discoverer. This leaves Oracle Discoverer users in a position to search for a new and alternative BI tool to browse and enquire on data. Why Qlik and not OBIEE for example, as a replacement? Qlik® lets you create visualisations, dashboards, and apps that answer your company’s most important questions. So you can see the whole story that lives within your data. Search and explore vast amounts of data all your data. With Qlik, you’re not constrained by preconceived notions of how data should be related, but can finally understand how it truly is related. Analyze, reveal, collaborate and act. Qlik lets you turn data into insights across all aspects of your business. 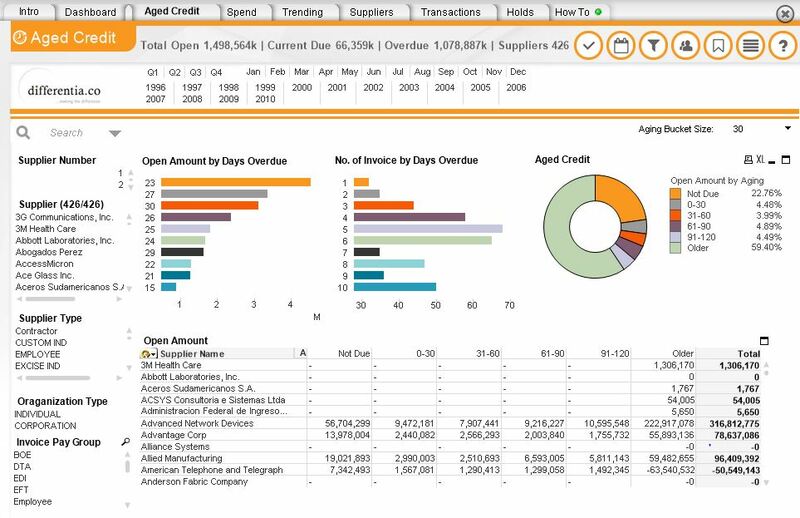 Qlik’s simple drag-and-drop technology allows enterprise to create flexible, interactive data visualisations. Explore data with smart visualisations that automatically adapts to the parameters you set no need for developers, data scientists or designers. Turn your team into creators. Maximize their skills and experience by letting them focus on the things they are best at not on setting up data. Share multiple points of view with the ability to dive back into source analysis at any point. you need insight when mobile. These dashboards significantly enhance the reporting and analysis capability contained within E-Business Suite or provided by traditional BI tools. They enable analysts, managers and other users to report from dial to detail on a timely basis. Dramatically reducing the cost and time to deliver the information and analysis the business needs to report performance and make decisions. 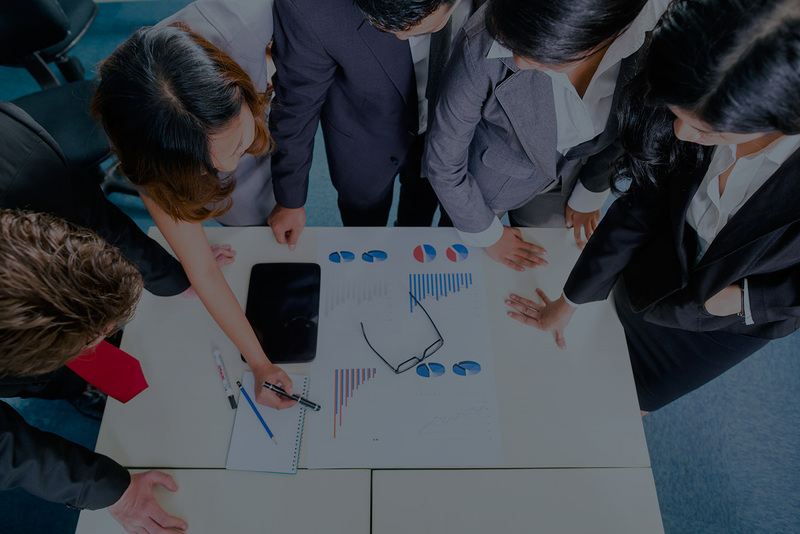 The solution is extensive from a data perspective, supporting the need to combine data from EBS with data from any other sources including other instances of EBS, JD Edwards, SAP, Salesforce.com and spreadsheets, to provide Smarter.BI (Smarter Business Intelligence). Would you like to discuss this migration further? Switching from Oracle Discoverer to Qlik isn’t as tedious as you may think, in fact Qlik may be the simplest and most cost-effective alternative BI tool available.